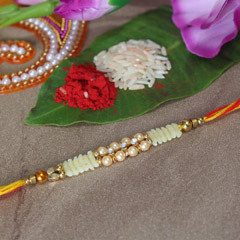 Want to surprise your brother living far away in Hungary this Rakhi season? 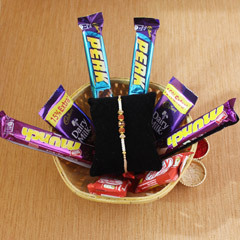 Send Rakhi to Hungary by choosing the perfect gift shown below. 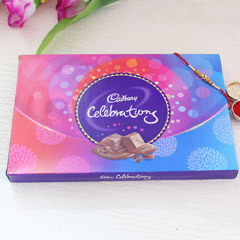 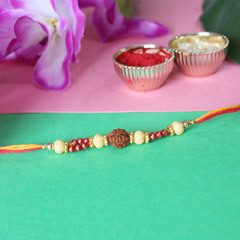 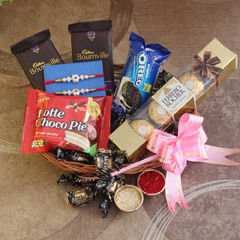 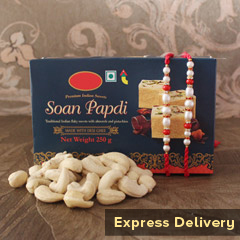 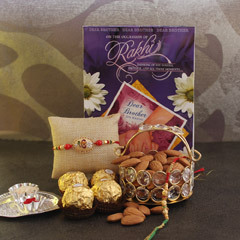 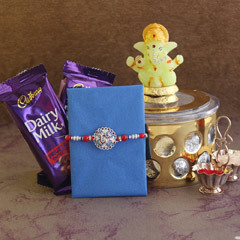 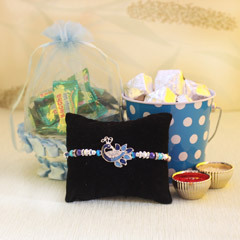 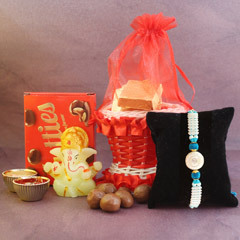 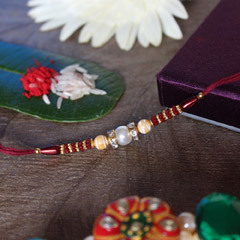 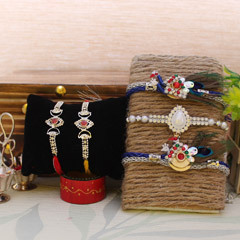 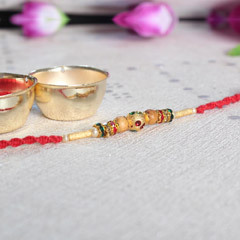 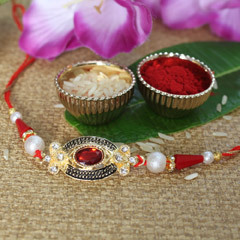 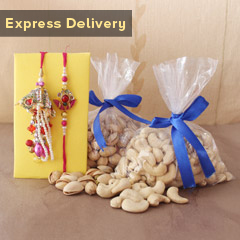 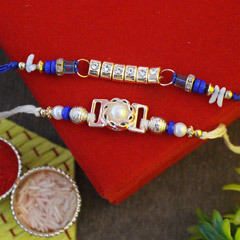 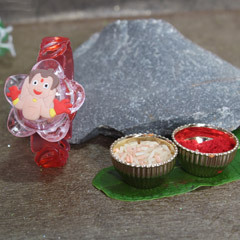 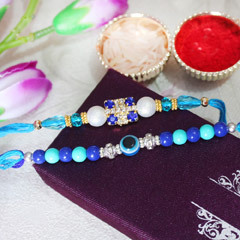 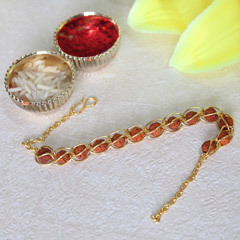 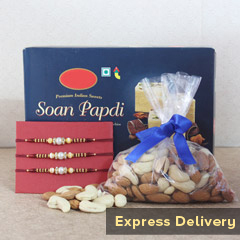 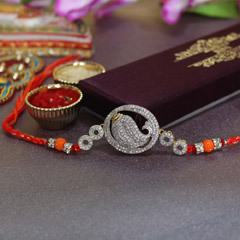 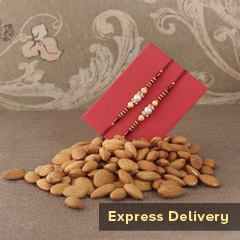 We have the easy delivery option of Rakhi gift to Hungary for the occasion Raksha Bandhan. 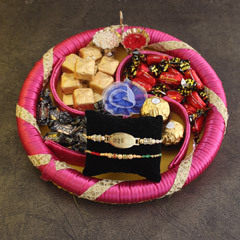 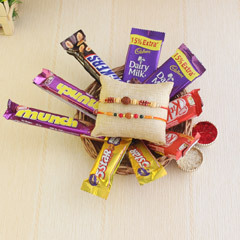 Browse through the wonderful collection of gift and send Rakhi delivery to Delhi and surprise your brother on this special occasion.